Placing live plants inside your home would create great mess and would require regular care. On the other hand, the artificial plants would never require any care except cleaning once in a blue moon. 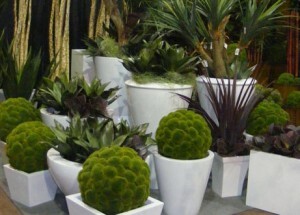 The artificial plants are best choice for creating a Southwestern indoor garden. Those who prefer only a touch of green should opt for grass ball lanterns whereas people who adore ferns should buy faux fern plants for their indoor garden. A garden can never be complete without the presence of rocks and wood. When it comes to indoor faux garden, these accessories also need to be artificial. 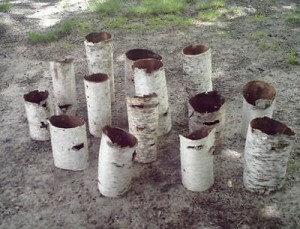 In this regard, the interior decorators make use of birch bark tubes, decorative faux rocks and inspirational gratitude faux stones. The best idea is to make use of real rocks and wood instead of going for the artificial ones however in case of unavailability of real ones, the artificial ones may also be used. 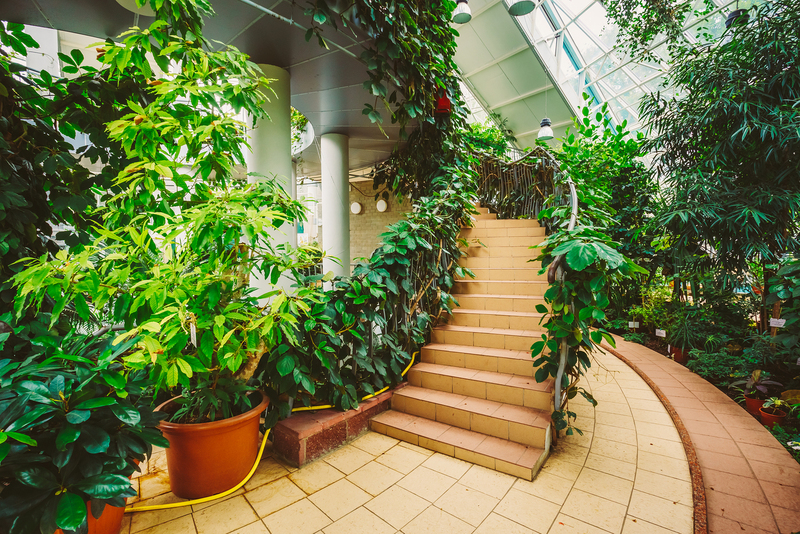 The primary part of your indoor garden is the artificial grass as well as the bushes. 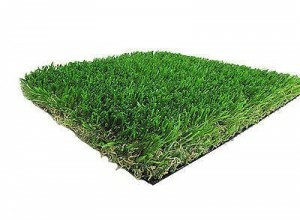 You may choose out of the Astro turf or the fake grass to give your indoor garden the real feel. This carpet-like grass does not need any maintenance except for cleaning. Besides, the faux bushes with a bit of thorns to prick your fingers would help creating the true garden feel. 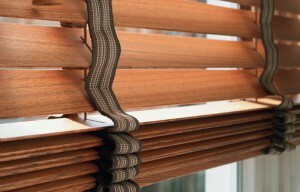 Majority of the people want the sunshine to get in however when it comes to hot summer days, there is always a need for window blinds. In case of an artificial indoor garden, you should opt only for wooden or faux wood blinds in order to make sure that the natural look is maintained throughout the garden. Besides, the bamboo shades can also be used to keep sun away and maintain the natural look. If you are not into wooden blinds, you may also choose the scenic view roller shades or blinds in your indoor garden.